I have been, shall we say, as busy as a bee working on a new party theme and I have completely forgotten to share some cute new party bags and baking cups that I now carry in my ETSY store. These are great for so many thing. 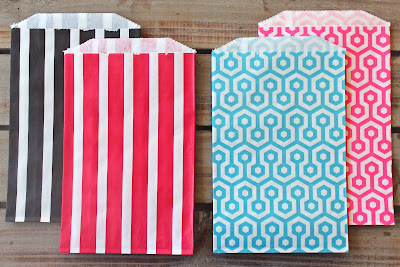 I am always pulling out these bags to wrap presents, stick sandwiches and snacks in, and the small ones are the perfect size for holding utensils or even gift cards. 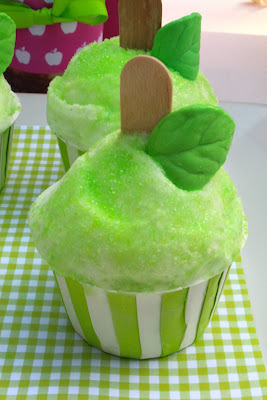 You can bake cupcakes right in the baking cups and they don't loose their color. I personally love them for ice cream. I scoop ice cream into them before a party and pull them out of the freezer for quick, easy serving. PERFECT PARTY SUPPLIES. Stock up! 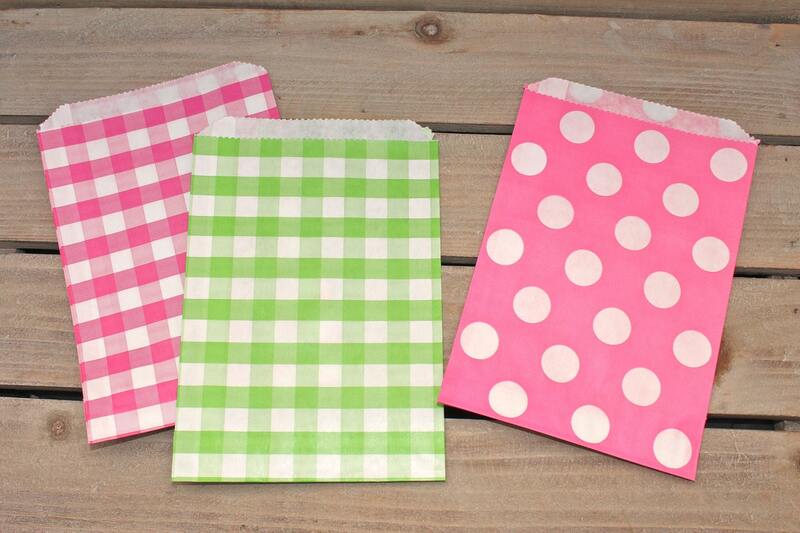 These polka dot bags are also available in black. 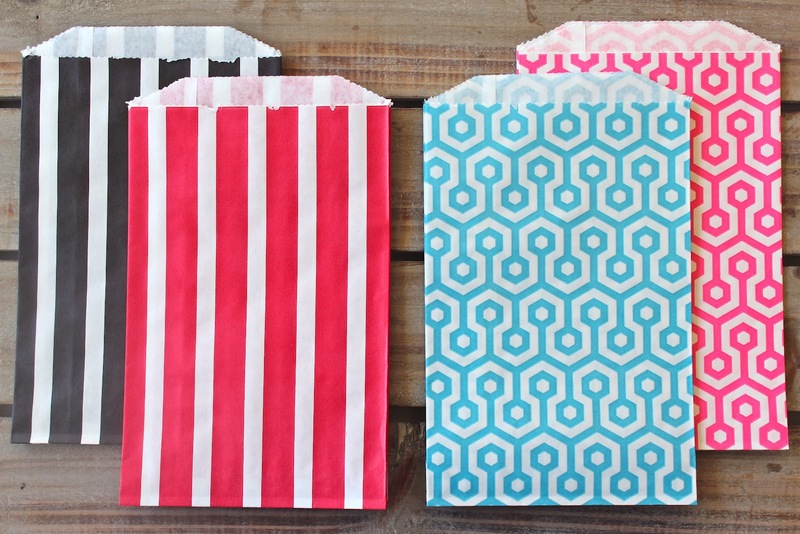 There are so many cute ways to use these at your party! Lots of fun invitations and parties straws are also available. Have a great weekend.